Teddy is for sale. Well not really Teddy but 2 Teddy quilts. 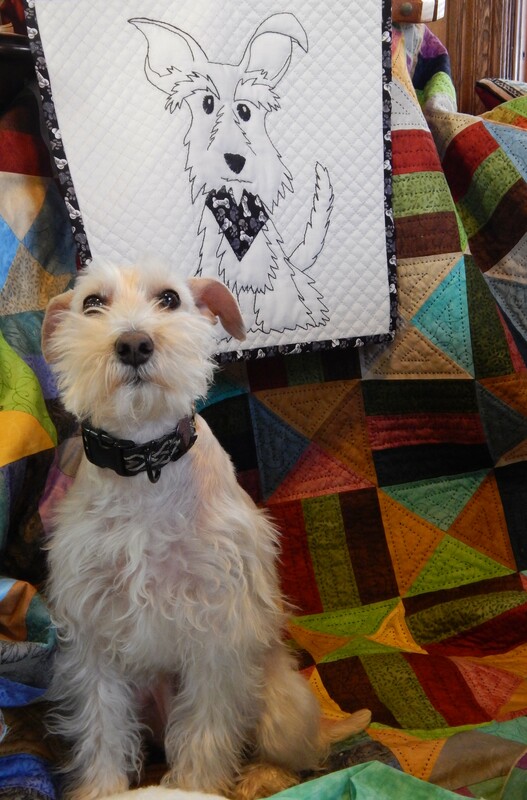 I made these quilts for the Animals We love contest and they are now being auctioned . 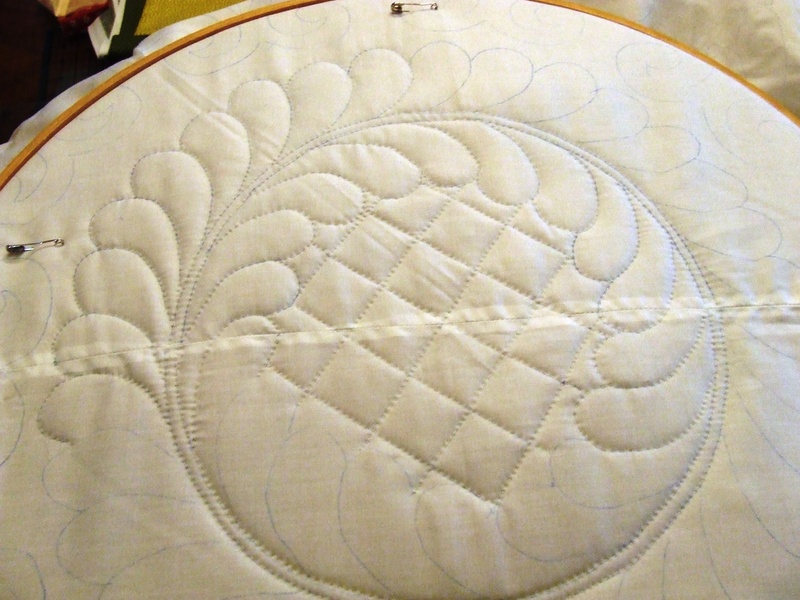 The auction funds the Quilt Alliance which does some great work for the quilt community. 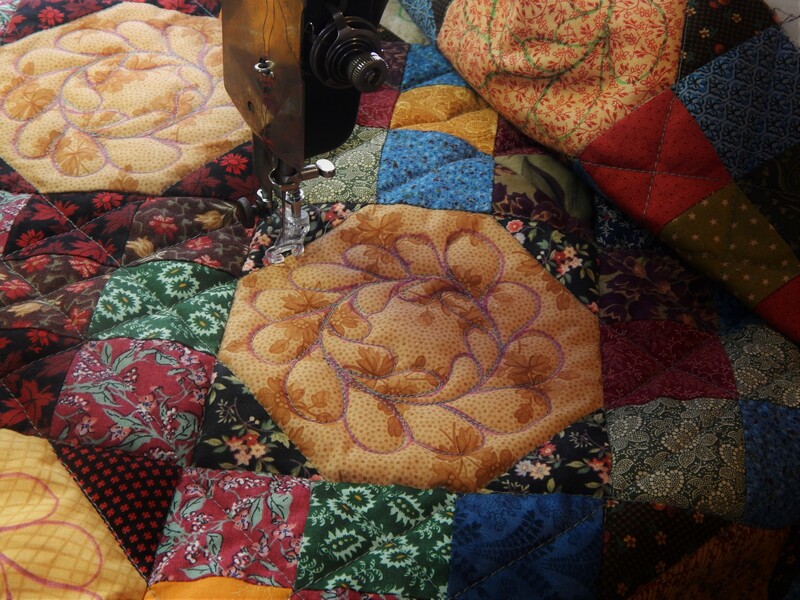 The Alliance for American Quilts, a national nonprofit organization founded in 1993, supports and develops projects to document, preserve, and share the history of quilts and quiltmakers. 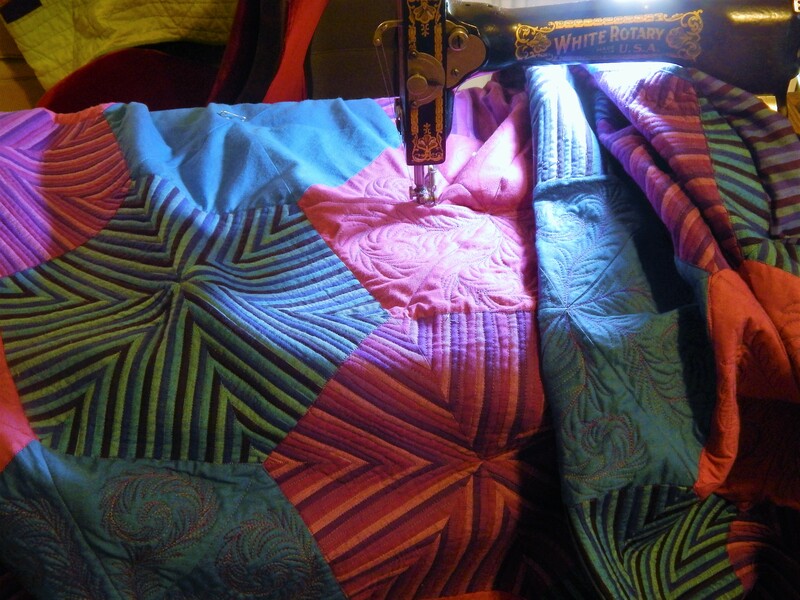 The AAQ brings together groups and individuals from the creative, scholarly and business worlds of quiltmaking to advance the recognition of quilts and their makers in American culture. All of the “Animals We Love” contest quilts were donated by their makers and before being auctioned, the quilts went on a national exhibition tour that began at the Utah headquarters of Handi Quilter, Inc, and included stops at the American Quilter’s Society Quilt Show, Original Sewing & Quilt Expo and the International Quilt Festival. 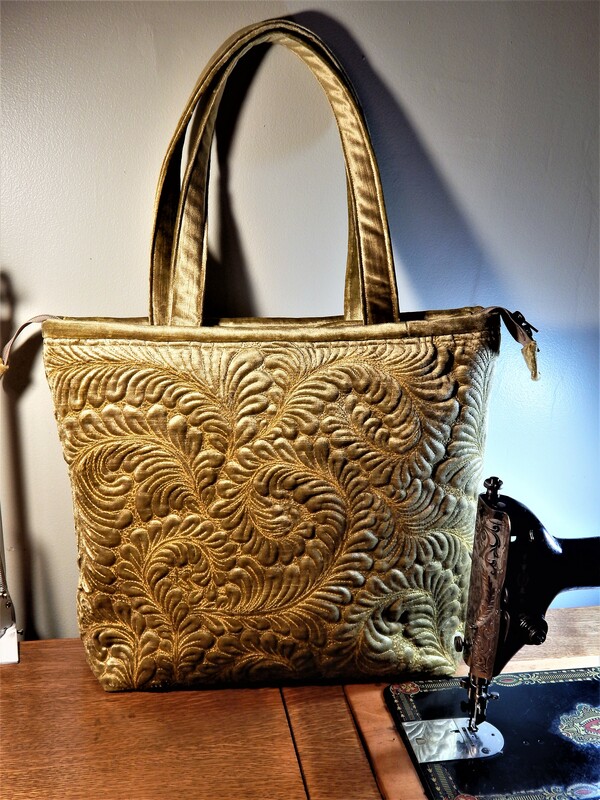 This eBay auction is one of the Alliance’s most important annual fundraisers and provides crucial funds that support the operation of projects like Quilters’ S.O.S. – Save Our Stories and Go Tell It at the Quilt Show! Thank you to all of the creative and generous artists who donated their work to support the Alliance! And thank you for bidding!! There are 2 Auctions…..one this week and one next. This Teddy is for auction this week. 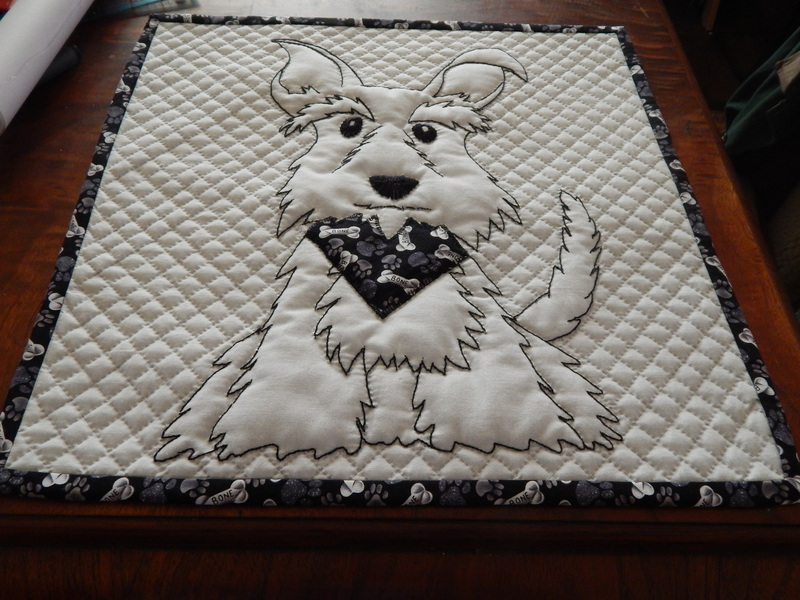 There are several really great quilts available. 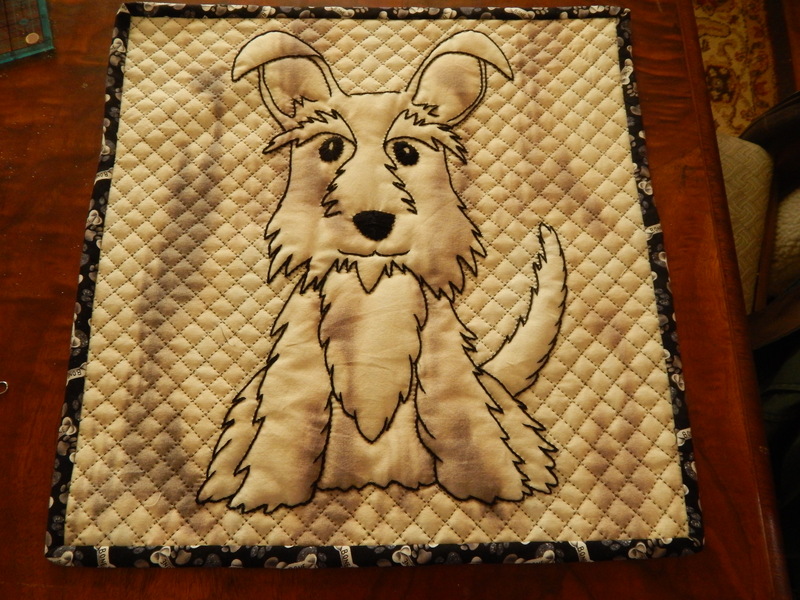 This entry was posted in Quilts and tagged Animals we love, Quilt Alliance, Quilting, Quilts. Oh what a ham he is, that adorable, real life earnest Teddy! The quilts there for sale are all creative,enjoyed seeing them! !